· AGE OF VINES: 30 years. 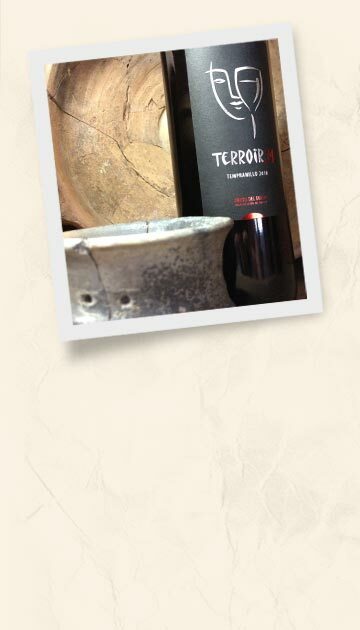 · VARIETY: Tempranillo -indigenous clon- 100%. · OAK AGEING: 10 months. French. · TOPOGRAPHY: Vineyard on slope, whole Domaine facing NORTH. · VINEYARD ALTITUDE: 841m. (One of the highest vineyards in Ribera del Duero). 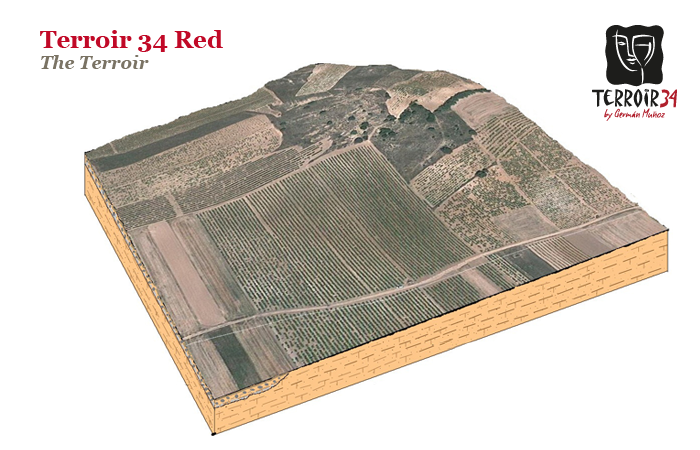 · COMMENTS: The essence of Ribera del Duero is the high limestone content of the Ribera soil. This is what gives the wine its elegance, its complexity on the nose and its potential for ageing. 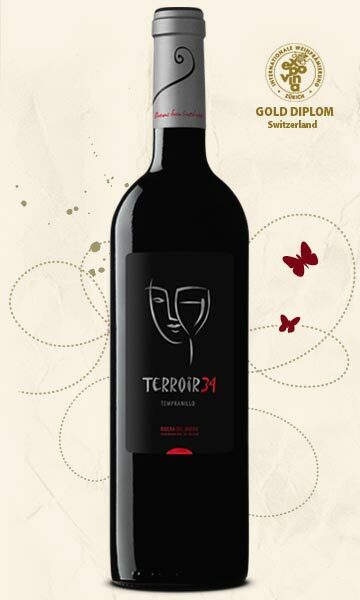 On the nose there are lingering red fruits, on the palate there is a fine balance between fruits of the forest and the sensuality of vanilla and chocolate. This wine was made with grapes from VALDELAYEGUA DOMAINE in LA HORRA, one of the best terroirs in Ribera del Duero.